Stacy Jackson brings more than two decades of teaching experience and nearly three decades of business experience to his leadership of the Department of Economics and Business. In that role he works closely with 20 faculty and staff, overseeing the department’s entrepreneurship, leadership and global business initiatives, among others. He teaches courses focused on strategy, organizational behavior and leadership. Stacy’s management and consulting experience includes positions with NASA’s Johnson Space Center, Ernst and Young Management Consulting/Capgemini, and Hewitt Associates. 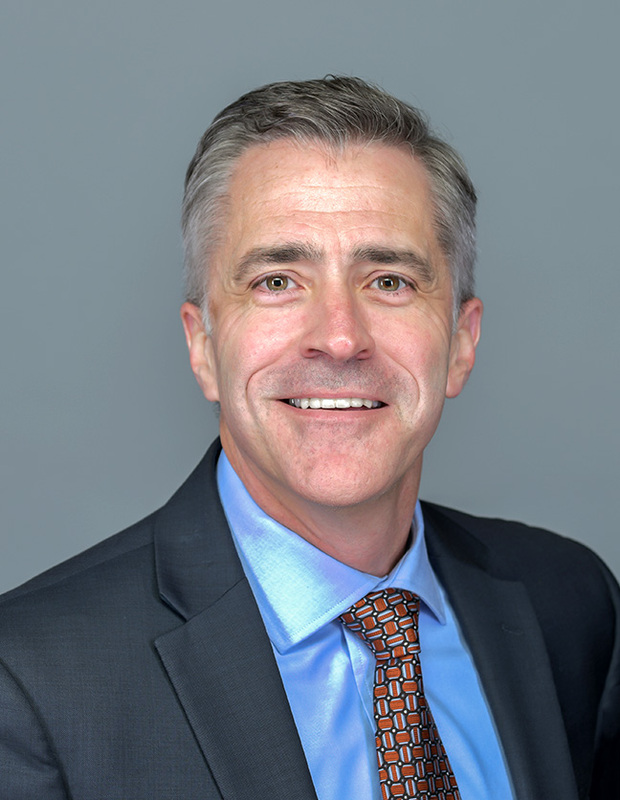 His administrative and faculty experience includes positions with Washington University in St. Louis’s Olin Business School, Calvin College and the University of Michigan. He joined the Hope College faculty in 2007. He also remains active in consulting and executive education for clients in North America, Europe and Asia. Many of his recent projects have focused on the difficulties of managing strategic growth while maintaining core differentiating values. His clients have included small businesses, multi-generational family businesses and larger firms including Bayer Corporation, Enterprise Holdings, Herman Miller, Methodist Healthcare System, Southwest Airlines, TD Ameritrade, TimeWarner and WellPoint. He is affiliated with the executive education programs of the Brookings Institution, the Olin Business School at Washington University in St. Louis and the Mendoza College of Business at the University of Notre Dame. Stacy and his wife Stacey (yes, that is funny) have four sons, four daughters and a Spanish water dog named Ferris (after Ferris Bueller). Three of their sons are graduates of Hope College. The Jackson family includes three violinists, two viola players, six pianists, three guitarists, one ukulele player and overwhelmingly average singers.